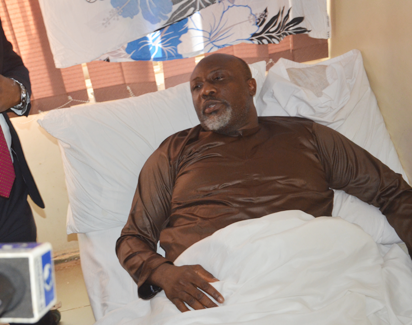 The senator representing Kogi west constituency, Dino Melaye has been granted bail by an FCT High court in Maitama, Abuja. The presiding judge, Justice Halilu, granted him the bail at the resumed hearing of the case on Friday according to Channels Television. Before the case was adjourned on Thursday, Justice Halilu had ordered the Nigeria Police Force to explain the reason for the continued detention of the senator who according to him had been in their custody since January 4, 2019.